The Su-35 display at the 2013 Paris Air Show was wild. I could compare its astonishing flying to Russian acrobats, gymnasts or big-booted dancers, but that would be too easy. I could draw parallels with the machismo and brute strength of Putin’s Russia, but this would be meaningless. 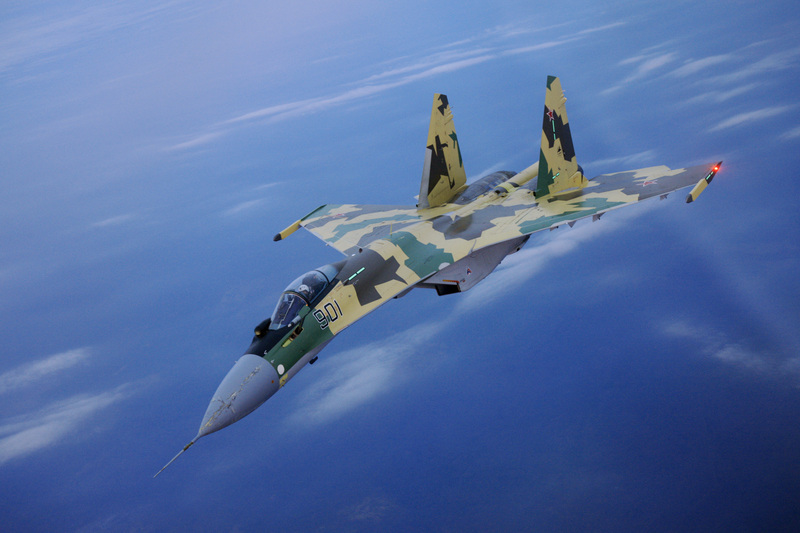 The Su-35 is likely to be the ultimate heavyweight fighter not designed for stealth. The only rivals to this claim will be China’s pirate ‘Flanker’s, and this only proves my point further. The Polikarpov I-153 of 1938 was also the best of a dying breed, in its case, the biplane fighter. The two aircraft have other parallels, the I-153 was ready to fight in decent numbers when the more modern Yak-1 and LaGG-3 were rare resources. The Su-35 will be a similarly useful machine, in this case proving a supplement to the ferociously capable, but unfinished, PAK FA. The PAK FA will share the common traits of the other fifth generation fighters: a design that is hard to see on radar, and a price that is hard to pay in reality. The hugely capable Su-35 is expected to have a unit price equivalent to the tiny Gripen, which if achieved will demonstrate incredible value for money. Ian Jacobi does very clever things during the daytime, but has not applied the same intellectual rigours to this article, which he wrote drunk.